Cleckheaton Folk Festival presses on to it’s 32nd festival on 5th, 6th & 7th July 2019. The event seems to go from strength to strength with loyal funding support from local councillors at Kirklees MDC, Kirklees Creative Economy and, with the input from Creative Scene, the festival has this year been successful in funding bids from Arts Council England and Awards for All, not forgetting local Tesco funding through their Bags of Help scheme. 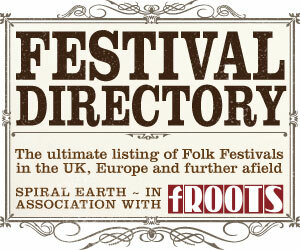 This has given the festival the chance to create a solid line up of folk stars to delight and entertain you. 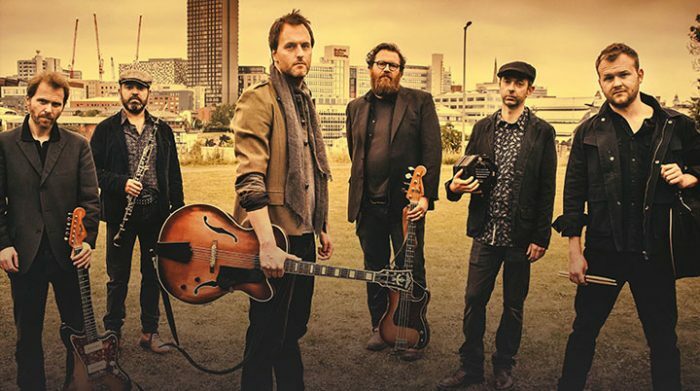 Jon Boden and The Remnant Kings (Sunday only), Daphne’s Flight (Saturday only) and London Philharmonic Skiffle Orchestra (Friday Only) will be joined by Flossie Malavialle, Trials of Cato, Alden Patterson & Dashwood, Kitty Macfarlane, Nick Hart to name but a few. There will be concerts throughout the weekend with individual concert tickets available. The annual parade through the town will take centre stage on Saturday morning from 11am with numerous Morris Sides filling the town with colour followed by a full programme of outside family-oriented entertainment which will continue throughout the weekend along with the Street Market. If you have never experienced the friendliness of Cleckheaton Folk Festival and the joy of a free Family Ceilidh then you are missing out! Visit our website at www.cleckheatonfolkfestival.org for more information and ticketing details.